March Madness is upon us. This year, as in so many years prior, sports fans of all persuasions – from the die-hards who never miss a game to those who are just conversant enough to avoid referring to “basketball rings”  – will whittle away countless hours refreshing the same webpage to monitor their brackets predicting the outcome of the NCAA Division I Men’s Basketball Tournament. The Tournament can seem custom-built for the sports culture of the twenty-first century, combining a very accessible sport – Have you ever tried explaining the rules of football to someone who has never watched it? – with a highly participatory social experience. But there’s a reason we call this annual basketball frenzy March **Madness** – there’s no such thing as a sure thing. Until last year, one could be certain that a No. 1 would prevail over a No. 16, but even that iron rule has been broken with 2018’s upset victory by the University of Maryland, Baltimore County Retrievers over the University of Virginia Cavaliers. Even though the higher-ranked teams are objectively “better” than their lower-ranked counterparts – especially when the spread of the rankings is large, like when a No. 3 and a No. 14 face off – their success is by no means guaranteed. One thing that accounts for this is that the rankings are based on roughly 30 regular season games: not an insignificant number, but not a massive sample, either. Most regular season play occurs within regional divisions, and many March Madness opponents had not met in season play before the Tournament. Another factor is that basketball is a sport that can be forgiving to late-game comebacks. And finally, what makes March Madness so exciting and so maddening is that intangibles like “heart” and “hunger” can fuel an upset. And just like that, dreams of a season to remember were dashed. The Pack, and Nevada fans from north and south, can only regroup in anticipation of the next year’s season a half-year away. While it is in many ways a disappointing outcome for the Silver State, all is not lost. 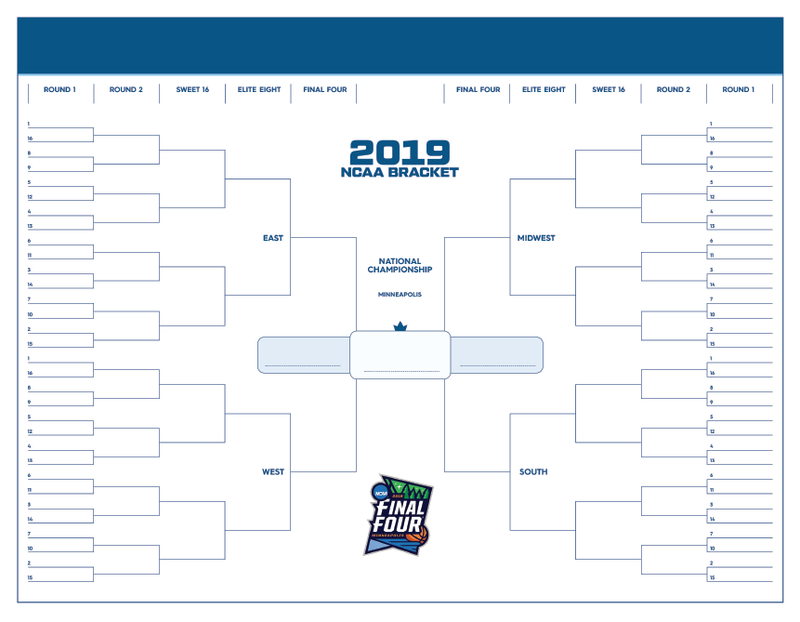 For starters, the state’s casino and restaurant industries will continue to thrive throughout the rest of the Tournament as fans watch the rest of the games unfold, staking bets and enjoying the food-and-fun offerings of sports bars. Those statistics alone should be a strong reminder to all of us to keep our attention fully on the road. If you or a loved one have been hurt in a car accident, be sure to contact an experienced personal injury lawyer to learn about and vindicate your rights.